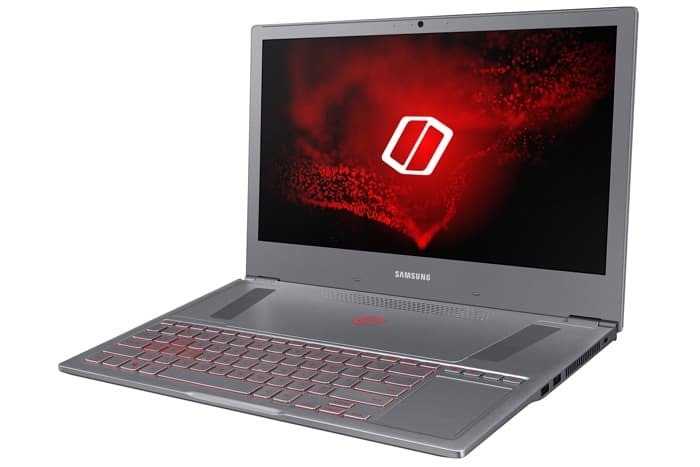 Samsung has added a new gaming notebook to its range with the launch of the Samsung Notebook Odyssey Z . 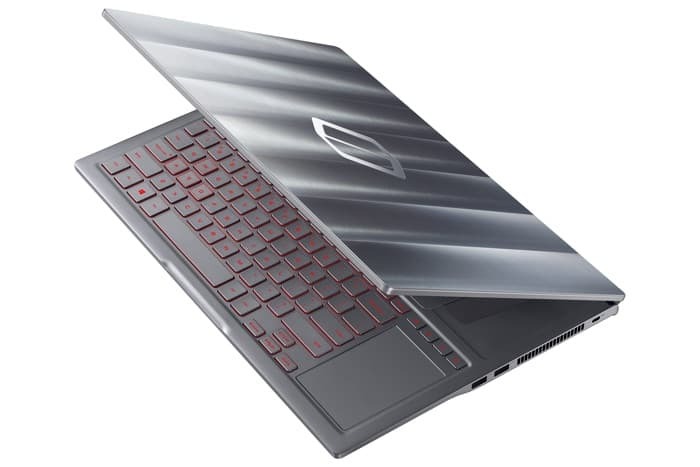 This new gaming notebook is designed to be thin and light and Samsung has designed it with advanced thermal management. The new Samsung Notebook Odyssey Z comes with an 8th generation Intel Core i7 processor and up to 16GB of RAM, it also comes with up to 1TB of SSD storage. The device is equipped with a 15.6 inch display that features a Full HD resolution of 1920 x 1080 pixels. Samsung will be launching their new Samsung Notebook Odyssey Z in South Korea and China later this month. The new notebook is coming to the US in quarter three, as yet there are no details on pricing.